Botox® is an excellent solution for patients looking to enhance their appearance beyond their smile. At Summerlin Dental Solutions in Las Vegas, Marianne Cohan, DDS, administers Botox treatments to her patients to smooth out fine lines and wrinkles and rejuvenate their look. To learn more about how Botox can give you more even, youthful skin, schedule an appointment today by calling the offices or booking online. The American Society of Plastic Surgeons estimates that 7.23 million Botox procedures are performed in the United States each year, making it the most popular non-surgical cosmetic procedure in the country. To explain how Botox works, it helps to first understand how you get wrinkles. Wrinkles form when the muscles beneath your skin contract too frequently in any given area, causing the skin above to be constantly folded in on itself. Over time, those folds deepen and last longer, becoming wrinkles. Botox works by temporarily blocking the transmission of chemical signals between your nerves and your muscles, which effectively reduces muscle activity around the injection site. The reduction in your muscle activity prevents the skin above from constantly folding and forming wrinkles, giving your skin time to recover, unfold, and fill out. In addition to treating existing wrinkles, Botox also helps to prevent the formation of new wrinkles by preventing your muscles from contracting in the first place and making new folds in your skin. How do I get Botox? 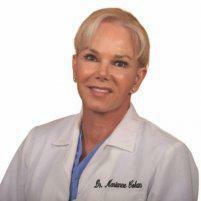 Dr. Cohan offers Botox as a minimally invasive, in-office procedure at Summerlin Dental Solutions. All she does is give you 3-5 injections in your treatment area with a tiny needle, then sends you on your way. There are no incisions and no need for general anesthesia, and patients report that the injections feel like a quick pinch. The whole treatment only takes a few minutes, with no preparation from you and virtually no downtime needed for recovery. What happens after I get treated with Botox? Botox recovery time is virtually nonexistent. At most, you might experience some light bruising, but you’ll be able to resume normal activities immediately after the procedure. You can even schedule the appointment during your lunch break and go back to work afterward! Your results should be apparent within a few days after the treatment and typically last for up to four months, but this might vary from patient to patient. Botox is a temporary solution to wrinkle reduction, so you will need to keep up with new injections in order to maintain your results. Repeated Botox treatments are actually thought to have a cumulative effect, though, as the injections eventually train your facial muscles to relax in the long-term. 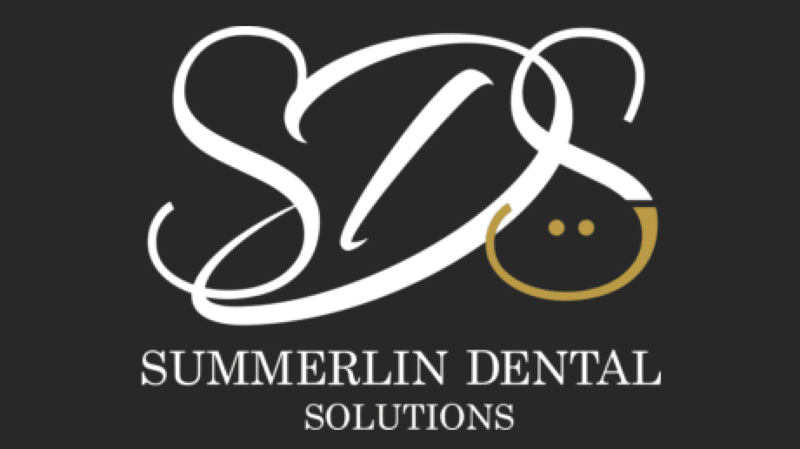 Begin your wrinkle reduction today by scheduling an appointment with the cosmetic experts at Summerlin Dental Solutions. You can call the offices or use the convenient online booking tool.